Stores see an increase in donations as people tidy up their closets. 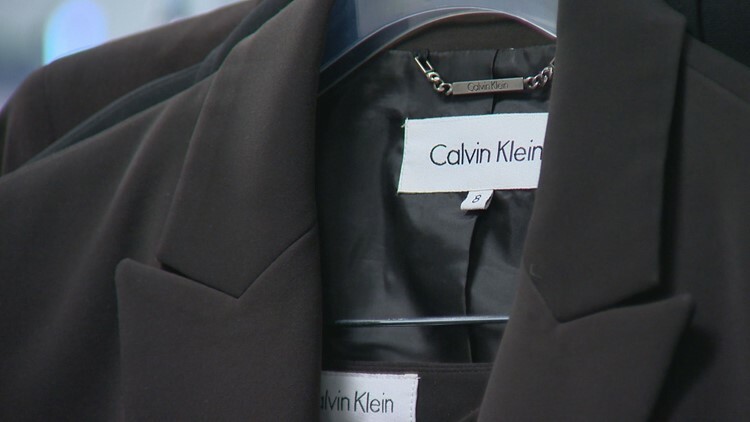 DENVER — Dress for Success Denver has seen an increase in clothing donations in the past few weeks. It's a trend most thrift stores are seeing this time of the year as people turn resolutions into a reality. “The Colorado community has always been very generous but lately, it has been a lot,” said the organization's executive director, Amara Martin. All of those extra donations could also be due to the Netflix show "Tidying Up." If you haven’t watched it, the concept is you look at all the stuff you have in your house and divvy it up based on what “sparks joy” and what doesn’t. The non-profit offers support and professional attire for women wanting to get back into the workplace. “We’re serving women who are coming out of incarceration, coming out of shelters, perpetually unemployed and homeless,” Martin said. Martin added she thinks people are really tidying up their closets and focusing on getting rid of the clutter. “I think people are really pairing down and they're going down to what is necessary without all the junk,” Martin said. "About 90% of our phone calls are about donations,” said intern Haley Pachelo. “There has definitely been an influx in donations [and] we are very fortunate and people are so generous with what they give us." 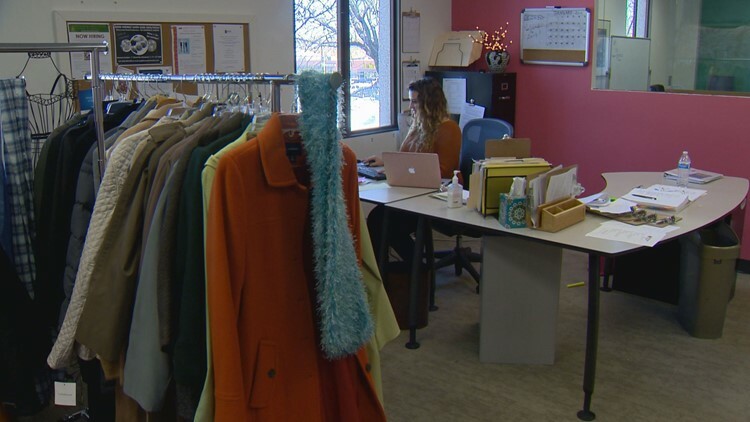 Dress for Success has been in Denver since 2006 and served about 13,000 women by providing clothing and services for women seeking employment.